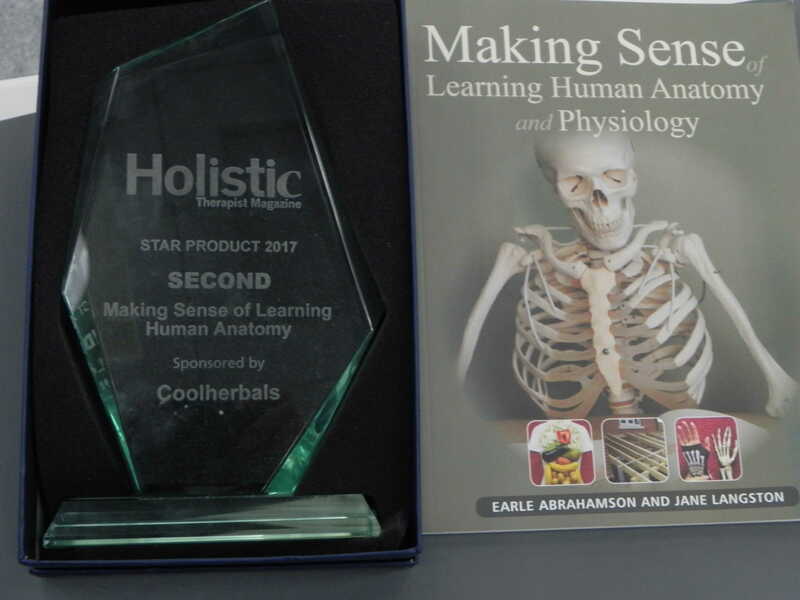 Learn Anatomy Ltd's "Making Sense" courses are the life's work of Earle Abrahamson and Jane Langston, the co-authors of the best selling book "Making Sense of Learning Human Anatomy and Physiology", which was runner up in the Best Product category of the Holistic Therapist Magazine's Business Awards 2017. 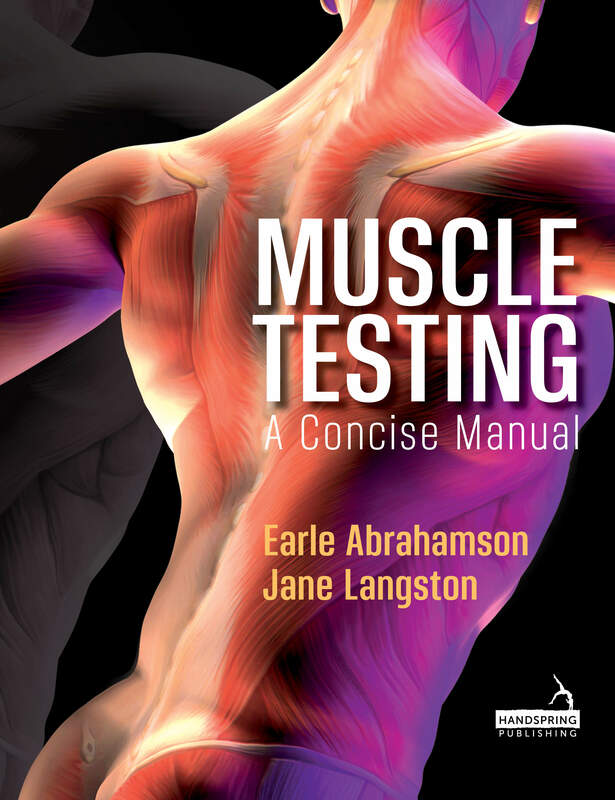 Earle and Jane have also co-authored "Muscle Testing - A Concise Manual" which is due to be published in October 2019 by Handspring Publishing. Our latest book is due to be published by Handspring Publishing in October 2019. We recognised the need to produce a handy manual for the most used muscle tests, together with a concise overview of each muscle's attachments to bone and fascia, its actions (including when eccentrically contracted) and some clinical hints and tips. 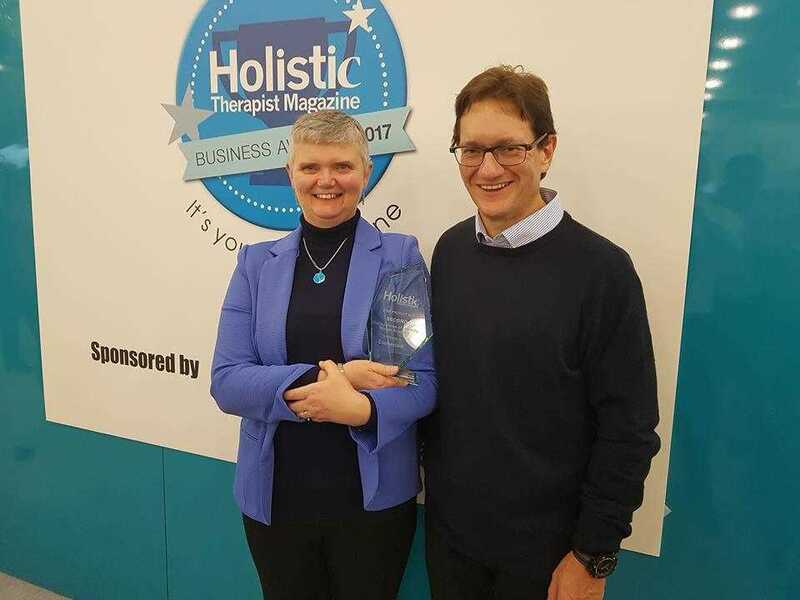 A must for all body workers, manual therapists, chiropractors and physiotherapists. Have you forgotten the Anatomy basics that you learned many years ago? 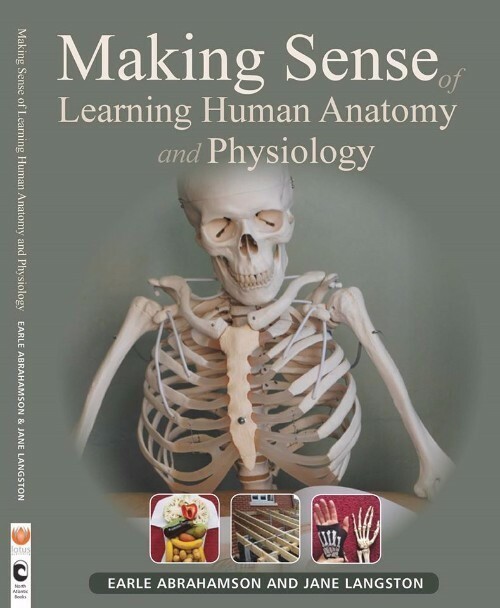 Need an intensive revision in Anatomy and Physiology before your final examination? 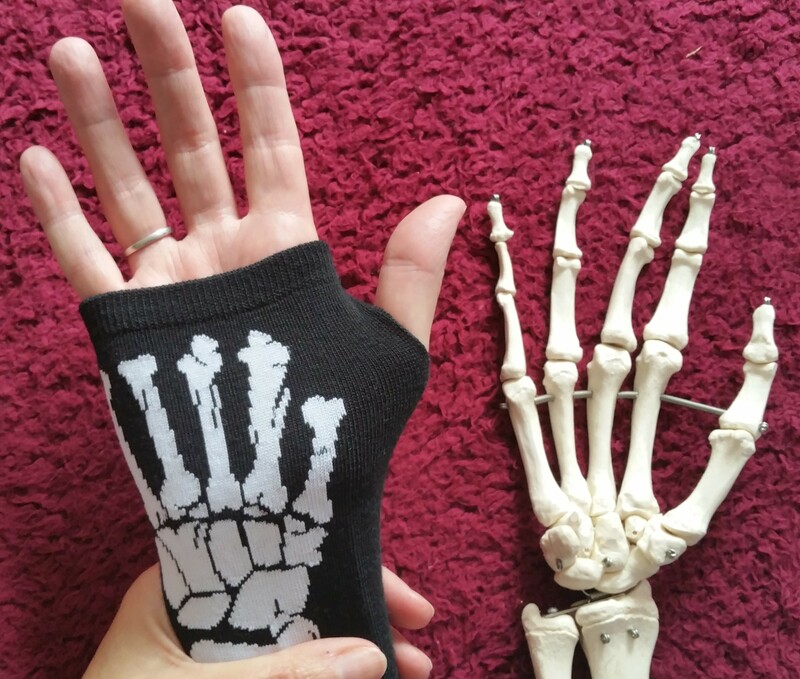 Need to know Anatomy and Physiology basics before starting a university or therapy course? Our LearnAnatomy Summer course enables you to better prepare for study. Returning to nursing or other healthcare occupations and need a refresher of your anatomy, physiology and pathology? 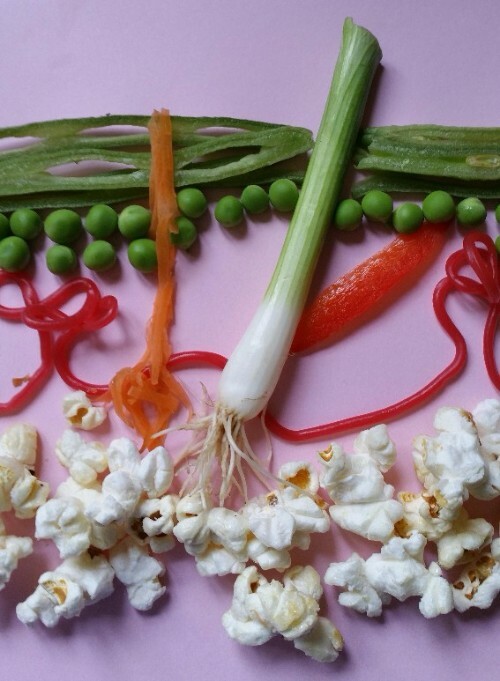 Do you teach anatomy and physiology, or human biology, and need help in finding creative ways to make learning memorable? 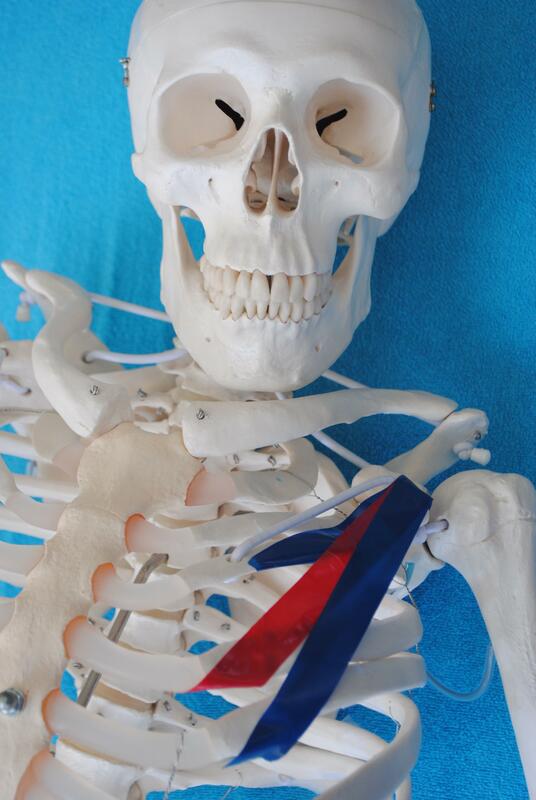 Bespoke anatomy and physiology courses at all levels to suit your needs. We make anatomy understandable to the general public. Book onto one of our Anatomy and Physiology workshops. Contact us to arrange your bespoke course to match your needs. 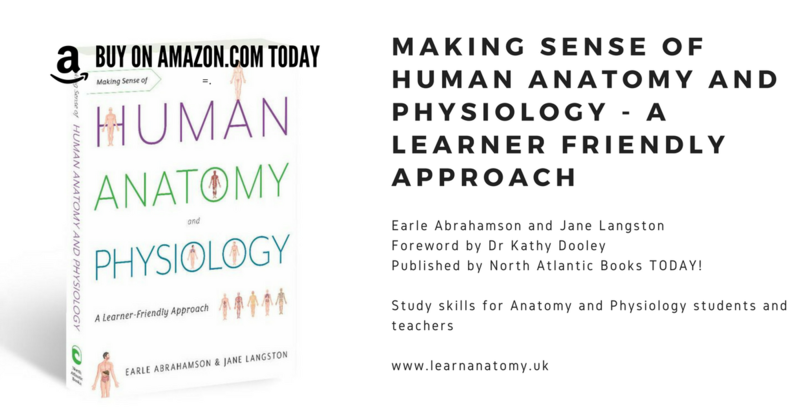 Courses delivered by Earle Abrahamson and Jane Langston, authors of "Making Sense of Learning Human Anatomy and Physiology" published by Lotus Publishing November 2016. Contact us to order your signed copy.